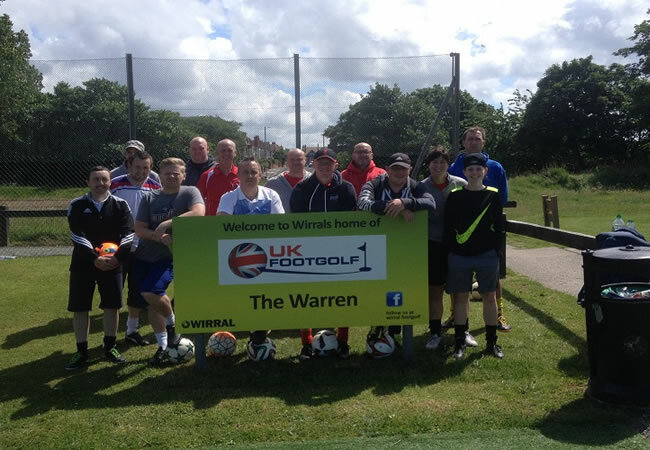 More than just a game of Footgolf is on offer here, at Warren Golf Club in Wallasey on the Wirral. This is a municipal course that is located within a country park and as such has various other activities nearby for you to take advantage of. This is a 9-hole Footgolf course with deep undulations set within a sandy links course and is open from April to October. Adjacent to the Mersey and the Irish Sea, wrap up warm whatever the weather. There are some tricky areas of rough on this course that dates back to 1911, but this just adds some challenging depth to the game for more experienced Footgolfers. 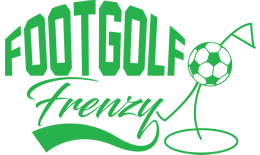 This is an informal, friendly and relaxed course, ideal for Footgolfers. Make the most of the other amenities nearby and enjoy a full day out. A round of footgolf will take you, on average, an hour, so plenty of time to enjoy other activities on the Wirral. £10.00 refundable deposit for football hire.